Christy is a proud native of beautiful Colorado. She carries dual licensure in esthetics and massage and has been a trainer in both for big name brands and resort spas across the country. 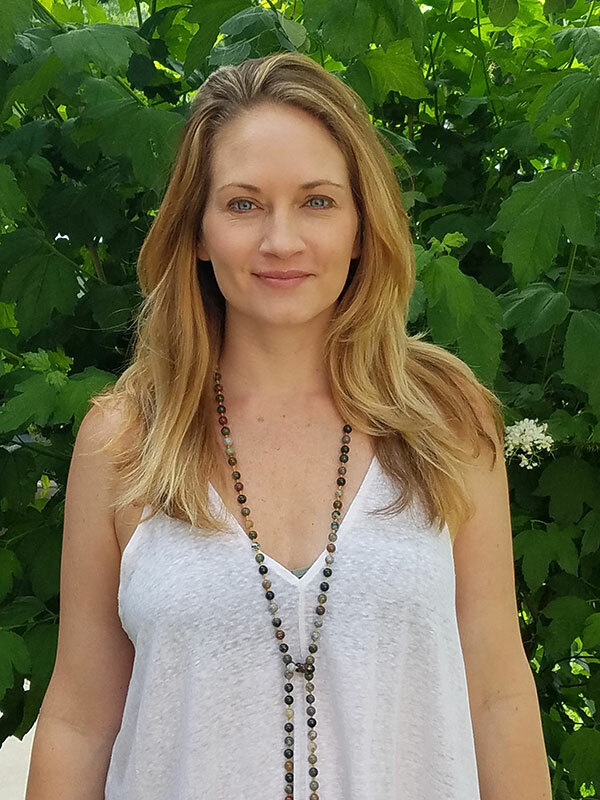 Feeling stagnate in her massage career Christy was ready for a change and signed up for a DeepFeet Ashiatsu course on a whim. Little did she know it would completely take her career to the next level. Immediately after class she felt a new sense of renewal and was excited to be able to stay in the industry and keep doing what she loved most. Her passion now is to share the same gift to massage therapists as she has done for so long with estheticians; teaching professionals how to stay in the business longer and increase their income by offering innovative and in demand massage techniques . Christy has studied and co-taught Ashiatsu with our founder Ruthie Hardee for several years and now teaches out of her home studio in Parker, CO. When Christy is not teaching Ashiatsu she is chasing her toddler, playing with her pups and enjoying the beautiful Rocky Mountains. Come get inspired in the mile high city and get barefoot with Christy!